Some have inquired if I do one-on-one coaching to get them going on the PE and hold their feet to the fire. If this is something that interests you, please contact me. 1) A personal phone conversation over Skype once a week until the exam for that exam cycle; therefore, the earlier you sign up, the more time you have with me. 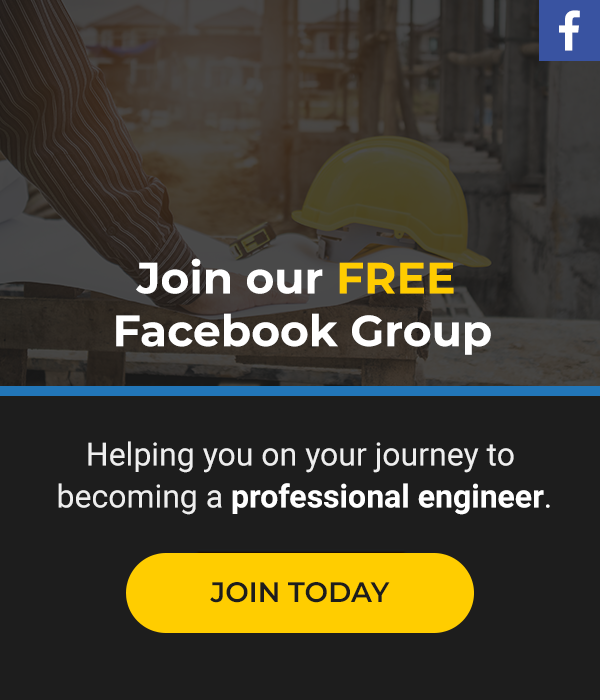 We will cover tips, tricks, and practice problems you need help with every week. 2) Unlimited contact through email with problems you run into or question you have–a personal guide to walk you through problems anytime. 3) A customized study plan that I will hold you accountable for based on the CERM and the Civil Engineering Practice Problems that come with it. Ideally, we would have about 13-14 weeks to get going, but this plan can be customized depending on your sign-up time. If that interests you, then please feel free to inquire below. If that doesn’t work, or you are looking for another great option for a review course (cheaper too!) 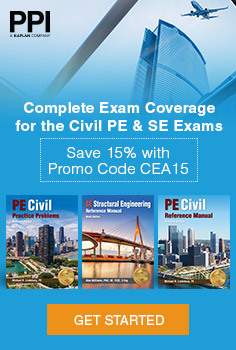 that you can take at your own pace, walking you step-by-step through the exam, check out our complete PE review course! You’ll get the same benefits as listed above, except you’ll have the power of a community to help, as well as free bonuses and tons of video practice problems. It’s awesome. I promise it won’t disappoint.